Two observations from down under that may be unrelated but I’m not so sure « Hercules and the umpire. There seem to be to be at least two things that captivate Australians these days. 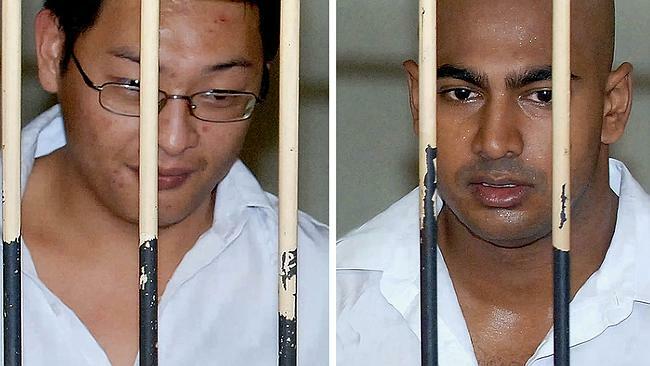 First, Australians are focused on whether Indonesia will execute two Australians for dealing in 10 kilos or so of heroin. Death by firing squad is the method of execution. If the firing squad doesn’t do the job, the captain of the squad dispatches the inmate with a pistol shot to the head. See here. The second compulsion relates to paper airplanes. This is true in the movies and otherwise. See here and here. My two cents as to possible connections. A paper airplane, as with a system of laws, is an amalgamation of two things. The former requires origami and science, while the latter requires righteousness and mercy. When both components come together you have a truly sublime result, namely, either justice or flight. Otherwise, you get abject failure. American law is short on righteousness (and long on corruption); Indonesian law is short on mercy. Aussies are justifiably mortified at both. 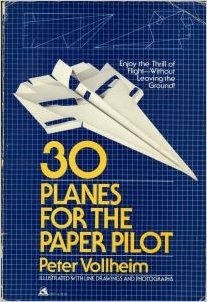 As for the obsession with paper airplanes, they must be bored with the World Cup preliminaries. Scotland v. Afghanistan (they have a side!) is hard to get drunk to.